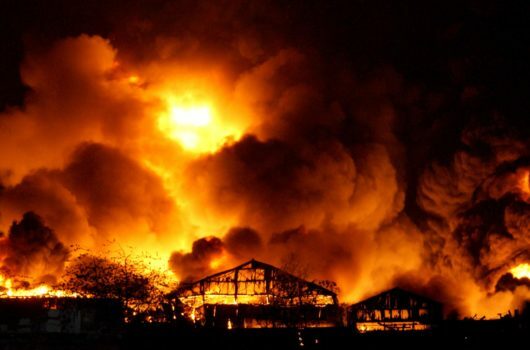 The fire started in the early hours of Sunday 10th February 2013, when the machinery overheated. 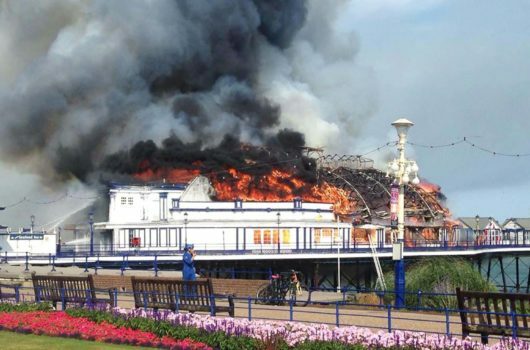 The fire started in the early hours of Sunday 10th February 2013, when the machinery overheated during production, causing significant damage to the gigs and printing rolls. Shortly before the incident, the company had purchased a second-hand print ink machine to enable them to increase their volume of work to meet a surge in demand. At the time of the acquisition, their brokers arranged insurance that cost just a little more than the machine itself. However, since this was a reinstatement rather than an indemnity policy, it soon became evident to our experts that the coverage was inadequate. This led to negotiations with the insurers and their representatives over the most economical way to settle the claim. The efficient response from all parties meant the company was able to recover quickly, and to retain the majority of their customers. The claimant was keen to replace the equipment with a like-for-like dual purpose printing machine, eventually purchasing a model from Sicily with a more modern design that allowed for quicker printing. Thanks to this, they are now able to produce even more than before the time of the incident.